Belgium has always been a Metal Mecca! 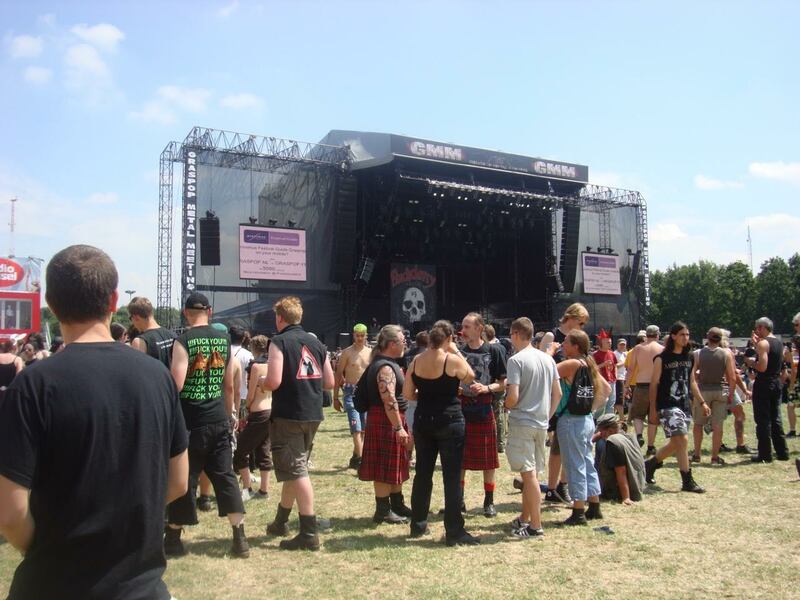 I did shows in my early Metal years with Sacred Reich and Atrophy, many times in Belgium. The Ancienne Belguique would rock the top off the city, into the late hours. 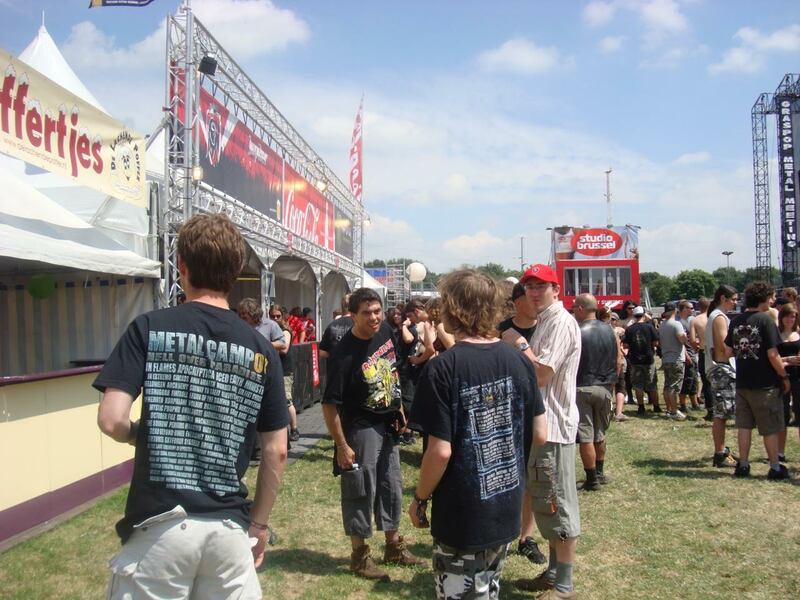 I took Sacred, Atrophy, Sepultura, Soulfly and CC there...and don't forget Fudge Tunnel! 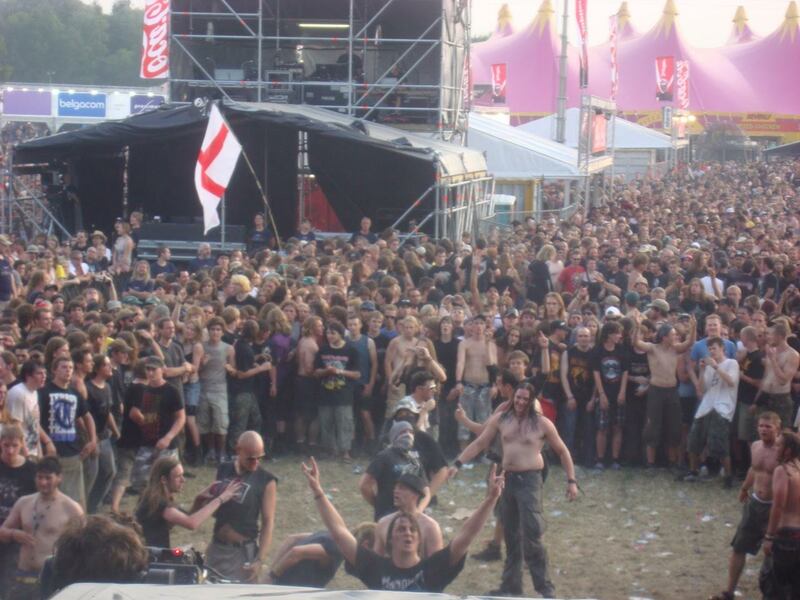 That venue was rabid for metal! 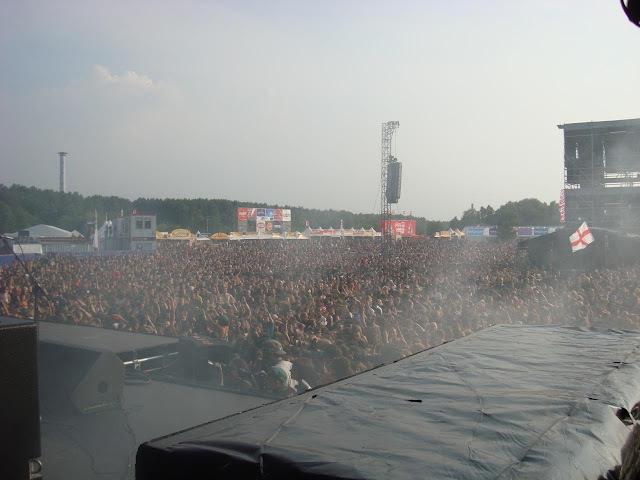 Through the years, festivals began appearing and Belgium was a front runner!! Toorhut Werchter, Graspop, Lokersee, Pukkelpop, the list of festivals goes on. 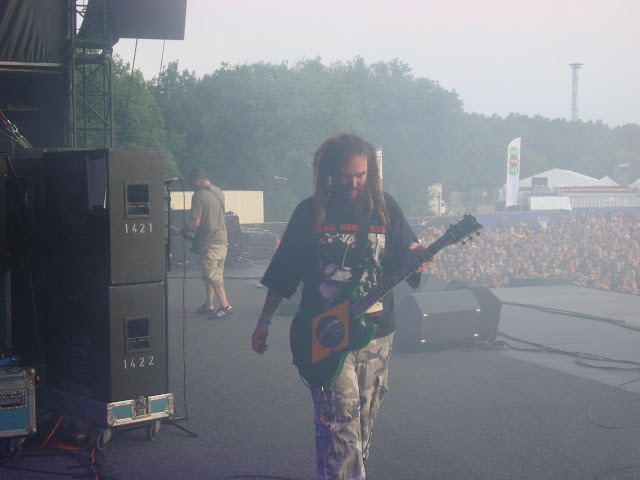 One day, the promoter was cooking for us in the little venue kitchen and years later Soulfly was headlining Graspop; all of us still working together! 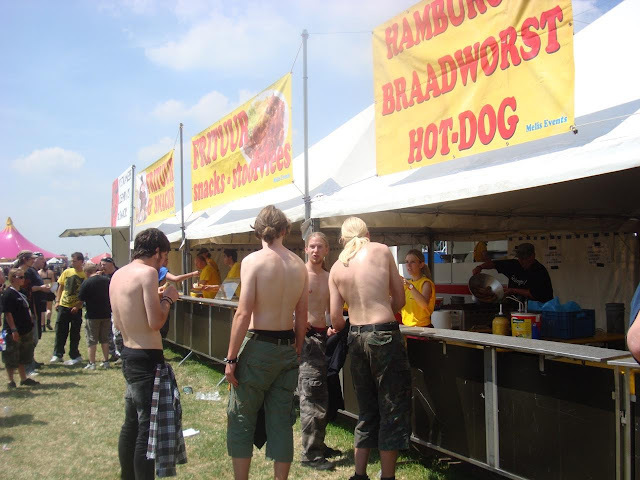 Graspop is one of the top notch organized, respected, and old school festivals there is! We have met an assortment of stars, and even supported Guns and Roses, KISS, Aerosmith, and partied with Ice Tea and his Bodycount! It's a reunion, a family get together and you always feel at home! Even the catering has gotten superb through the years!!! The merch selection is the size of a fairground and there is so much music it spins your head around! At this horrendous time in Belgium's history, we must all give gratitude, prayers and faith that the terror will stray from the heartlands. Leave us Metalheads and free thinkers in peace. Take your gripes and wishful thinking elsewhere, and leave people to worship their own God; to live their lives without fear and to rock the f%$# out when they choose!! Support Heavy Metal! !